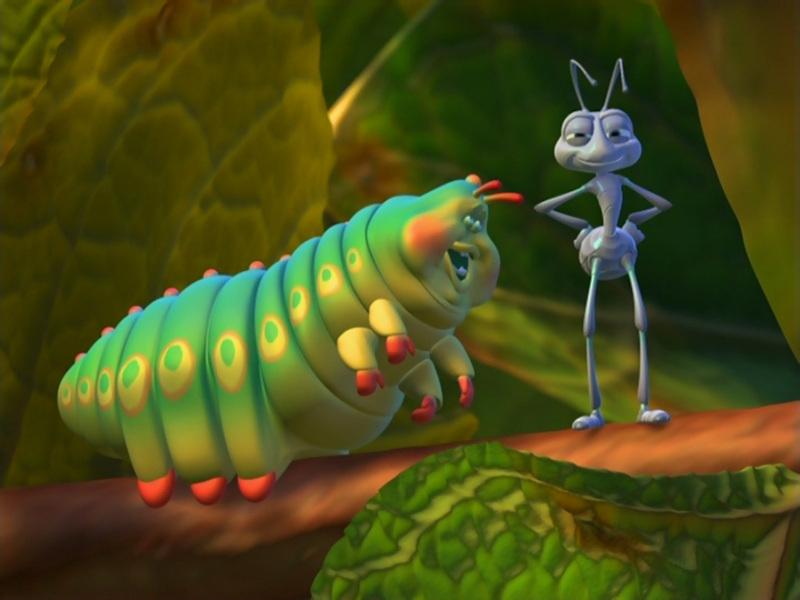 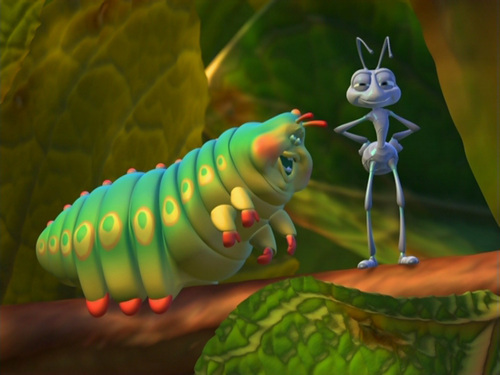 A Bug's Life. . HD Wallpaper and background images in the Pixar club tagged: A bug's life.